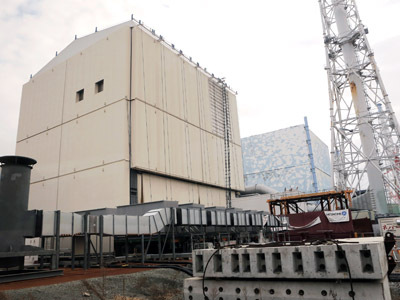 ­Despite the cloud of controversy over Fukushima, 54 per cent of the 135 mayors in communities located near Japan’s 50 nuclear plants said they would accept reactor restarts, according to the poll for the Yomiuri Shimbun newspaper. Prime Minister Shinzo Abe, who came to power in December, has voiced his support for nuclear power as part if his agenda to rebuild the nation’s sluggish economy. 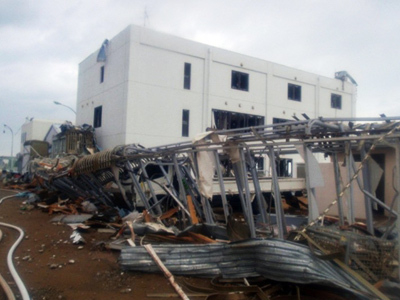 But critics of Abe’s Liberal Democratic Party, which has been in power for most of the last 5 decads, blame it for the extent of the Fukushima disaster because of a culture of complicity. 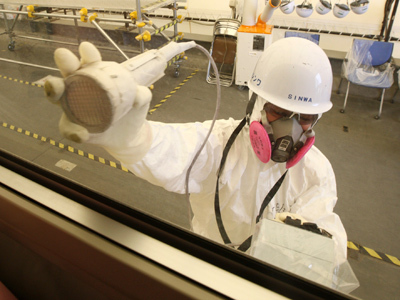 The previous government, led by Yoshihiko Noda, had promised to phase out nuclear energy in the next three decades. 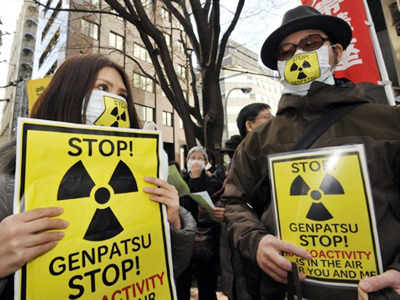 The majority of the Japanese public has called for the end of or significant reduction in the number of nuclear plants. 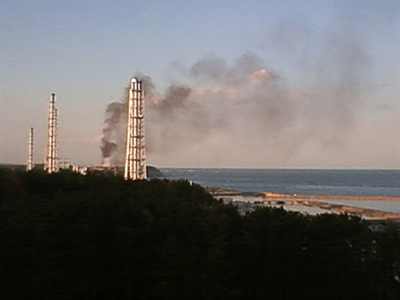 All but two of the 50 reactors in Japan remain closed for safety checks after the March 2011 tsunami caused the reactors at the Fukushima Daiichi plant to melt down, triggering a nuclear disaster. 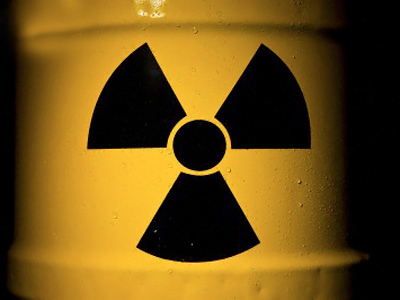 The resulting explosions spewed radioactive waste into the surrounding areas, which is unlikely to be fit for human habitation for decades. 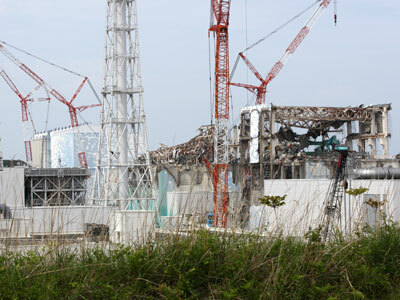 Ten of thousands of local residents were evacuated from their homes and the Tokyo Electric Power Company, which operates the plant, will spend an estimated 30 years decommissioning the site.